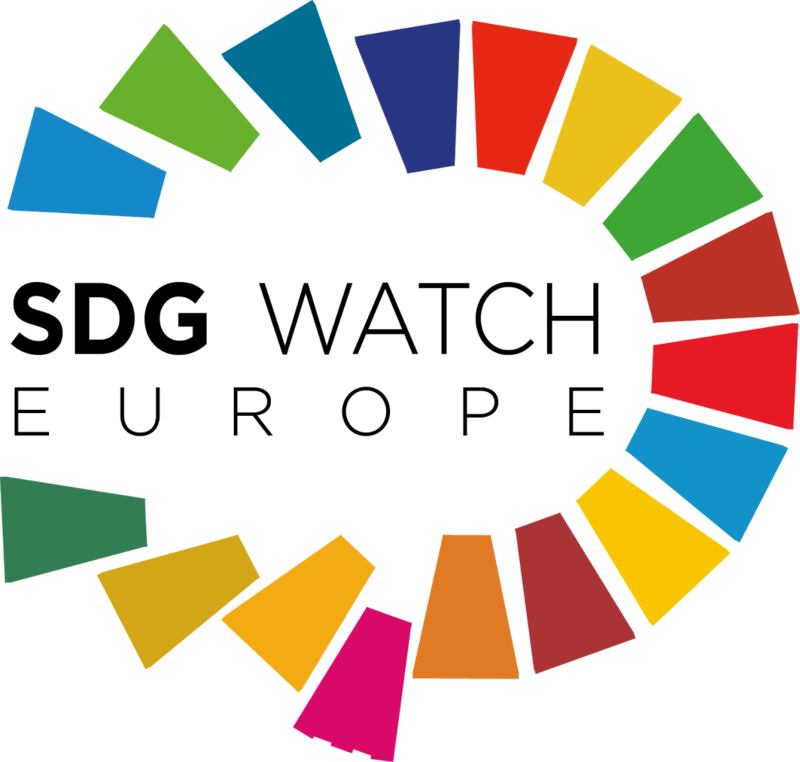 New York City will become the first city in the world to report directly to the United Nations on the status of its implementation of the Sustainable Development Goals (SDGs) during the High-Level Political Forum this July. The publication will be called a Voluntary Local Review (VLR), modeled after the Voluntary National Reviews (VNR), which all member states are invited to present. 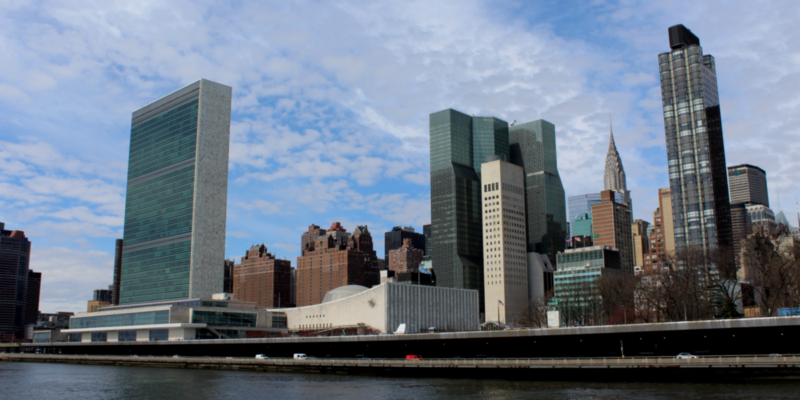 The VLR is part of Global Vision | Urban Action, the NYC Mayor’s Office for International Affairs program exploring the synergies between the April 2015 OneNYC strategy and the SDGs. Since the launch of Global Vision | Urban Action in 2015, the program has been focusing on critical topics such as mental health, equity in tech, decent work for all, addressing climate change through infrastructure, and wastewater treatment. Please see the press release and click here for our Medium post that explains the VLR in more detail.